Medicare Wants to Know Your Healthcare Concerns! You have the right to receive high-quality healthcare. Livanta is here to protect your rights. This smart phone app makes it easy to reach our call centers with your health care concerns and receive reminders about your rights as a Medicare patient. 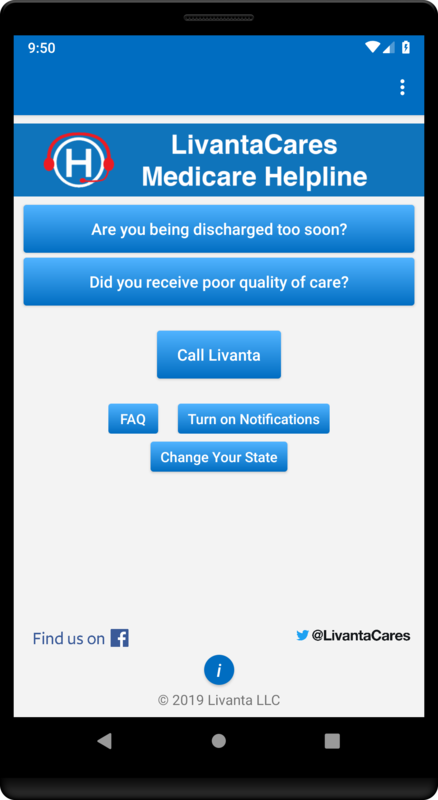 The LivantaCares Medicare Helpline app is available for free, and is for people on traditional Medicare or Medicare Advantage health plans. If you have a concern about your health care, the app provides quick and easy access to our call center representatives, who will work with you to address your concerns. You have the right to lodge a complaint against all types of care whether at your doctor’s office or at the hospital or other setting. Livanta is excited to make this technology available to people on Medicare as part of our ongoing commitment to enhance the Medicare experience. 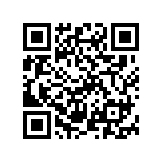 This app is GPS enabled to help make contacting Livanta more efficient. Livanta is a US Government authorized Medicare contractor.